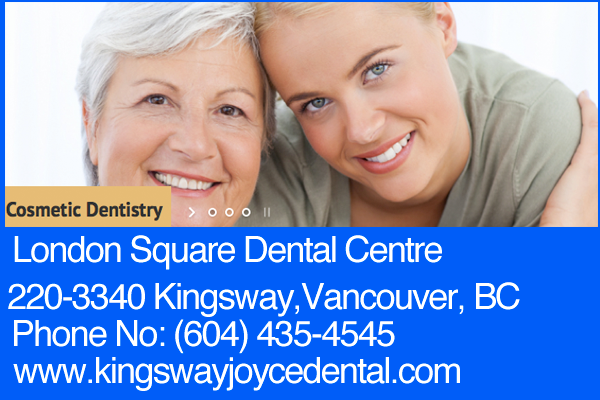 Established in Vancouver, Family Dental Practice offering General and Cosmetic Dentistry for the whole family. Dr. Virji has been practicing for over 30 years. Dr. Ikbal Virji graduated from the University of Bristol in Great Britain in 1978, following which he practised in Newfoundland for eight years.Following his move to BC, Dr. Virji established a family practice in Vancouver, where he especially enjoys doing pediatric dentistry.He was a member of a crown and bridge study club prior to joining VDDS.Dr. Virji has recently contributed a successful two year term as Treasurer on the VDDS Board.He and his wife Rozy have three children, and most of his leisure time is spent with family activities.